The Lord promises us that we will be forgiven if we repent. As easy as that sounds, repentance takes more than a simple “I’m sorry.” There are preliminary conditions that must be met, personal actions taken, and consequences enacted for divine forgiveness to come. 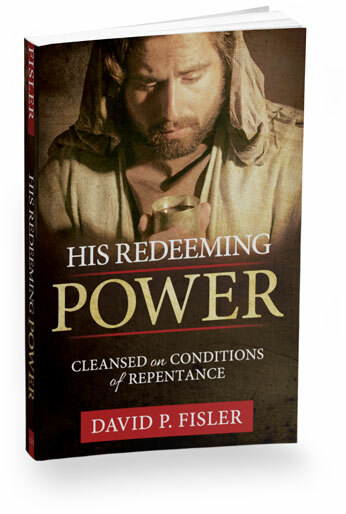 Learn how to apply the doctrine of repentance and Christ’s Atonement to their fullest with this peace-bringing book. Written from a bishop’s perspective and in an encouraging and hopeful tone, His Redeeming Power will help you build the foundation that will lead you to being washed clean and made whole.